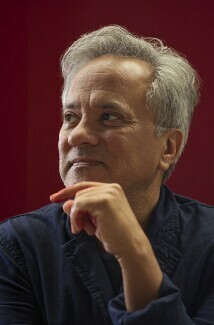 Indian-born British sculptor. 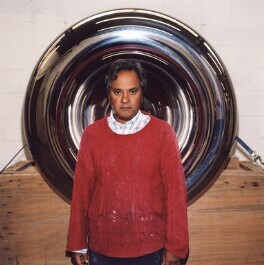 Kapoor came to prominence during the 1980's and won the 1991 Turner Prize. 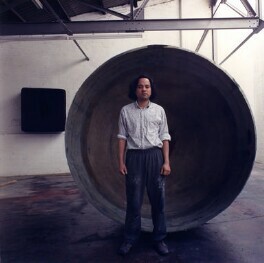 His work combines elements of Eastern and Western cultures, making sculptures with both natural and man-made materials. 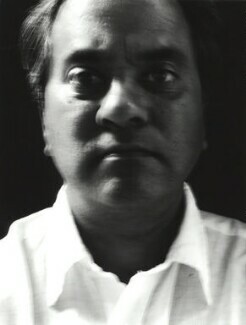 His work takes scale as an important consideration. 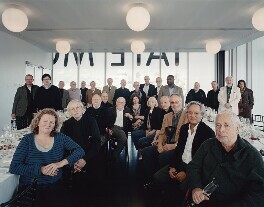 At Baltic Centre for Contemporary Art he created the 35 metre high Tratantra (1999) within the building during reconstruction and in 2002 installed a huge pvc structure stretched across the immense space of the Turbine Hall at Tate Modern. Orbit, the tallest sculpture in the United Kingdom, was selected as the winning artwork for the 2012 Olympic Games in London.